Picking colours and painting the exterior of your property is difficult but you do not want to leave the job up to someone else! Graffiti artists all over the Acton area are doing just that every day, tagging and defacing properties in your area. Instead of letting these vandals have control over your community, call a Gorilla to sort out your issues. Our Acton graffiti removal helps keep your home or business free of unwanted paint. Where Can You Find Graffiti? Graffiti artists are not picky about where they leave their mark. Ordinarily, graffiti comes in the form of “tags”. 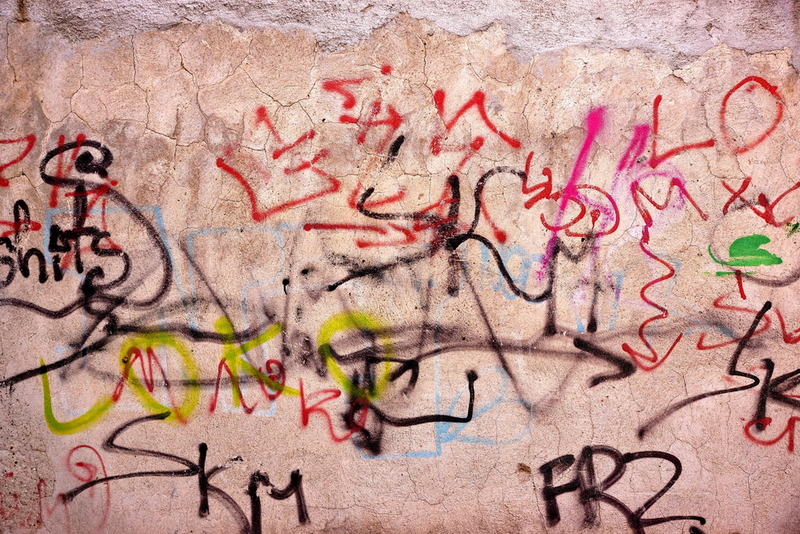 These tags act as signatures and can draw competition from other graffiti artists as well. This means that one design can lead to several – and quickly! These tags can be applied anywhere that aerosol paints can go. Public places are always at risk, but so are your residential or commercial properties. Although street art signatures are a dime a dozen, so are offensive designs. Having unwelcome ideals or hate speech splashed across your property can send the wrong impression. 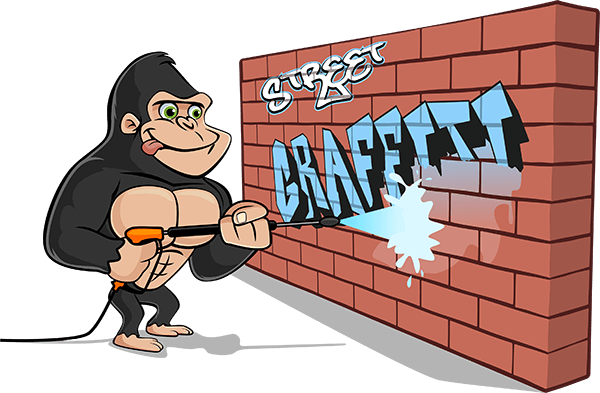 Don’t let a bit of graffiti become your defining factor, call a Gorilla for your Acton graffiti removal instead! Unlike surface staining around your property, graffiti will not just fade away over time. In fact, if left over a long period, graffiti becomes even hard to get rid of! Sunlight bakes stains into the facades of your property. When you are in need of a proper Acton graffiti removal, there are many aspects to consider. Instead of scrubbing away at sensitive surfaces and spreading paint around, our Gorillas contain your stain. By treating the area with an experienced hand and eco-friendly cleaners, our Gorillas treat initial stains as well as overspray and bleeding. In extreme cases, even the greatest of our efforts don’t cut it. When Gorilla foam, Gorilla techniques and elbow grease don’t get the job done, there are always pressure washers and paint swatches to fall back on.